The ancient caves of Southern France and Northern Spain served as the inspiration for Rough Magic, composed by Craig Safan. Perseverance Records will release the album digitally and on CD on July 7, 2015. The first cave paintings containing art made by primitive humans were discovered in Spain in 1870 – some of which are believed to be 40,000 years old. “Studies into the origins of music suggest a correlation between the development of music and cave art in what is known as the ‘cultural explosion’ of 60,000 to 30,000 years ago. 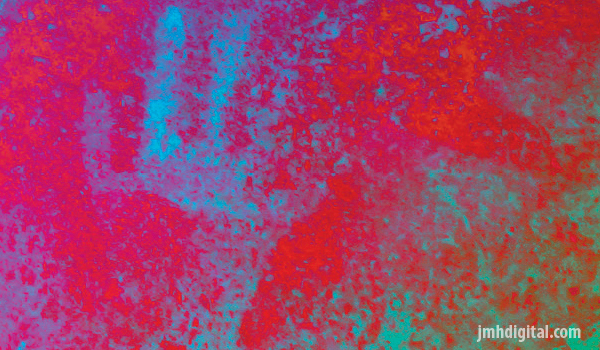 It is believed that these and other new forms of behavior and creative expression reflected the emergence of ‘intentionality’ as humans passed from instinctive behavior to intentional thought,” described Randall D. Larson in the album’s liner notes. After visiting these caves with his field recorders, “I took all the sounds that I had gathered on my visit to the caves, and I took a lot of samples from other weird instruments I’ve collected over the years, plus my own huge library of sound effects, and I loaded them into computers so that I could play them on a keyboard using different music software programs,” Safan said. 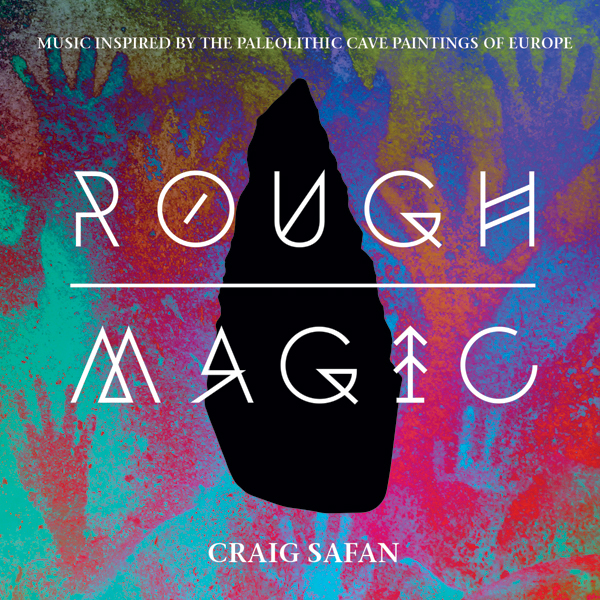 Perseverance Records presents Craig Safan Rough Magic, available digitally and on CD on July 7, 2015. It's extreme, impressive and you will be adding this to your favorites for 2015! !